We have a full-service business law practice that is built on years of “big law” experience in corporate finance and corporate governance. The Business and Corporate practice includes entity selection and formation services, corporation, limited liability and partnership organizational documents, shareholder and founder agreements, buy-sell agreements, acquisitions, non-compete, non-solicitation and confidentiality agreements, stock option documents, employee handbooks, human resource and compliance counseling, commercial litigation, real estate litigation and standard property conveyances. 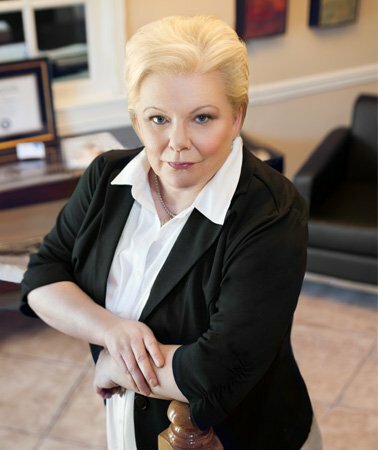 We believe our experience in business and corporate matters complement our Family Law and Estate Planning and Probate Practices. For example, in a growing number of cases, we are called upon to provide representation for entrepreneurs and shareholders who are concerned with the protection of business assets and ownership issues if divorce is a possibility. The business side of divorce is ever-prevalent in property settlement agreements or litigated distribution and award scenarios. Our goal is to provide the business advice to our clients that will enable decision-making that enhances their economic outcomes. For professional advice and representation in a business law matter, contact the business attorneys of The Hawkins Law Firm.